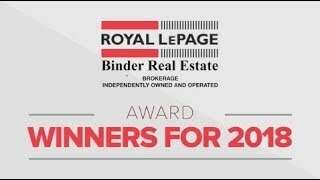 Get information on how to sell your home in Windsor-Essex County, including tips, tools, and agent information. Find the right real estate professional to help you sell your home, including searching agents by designation and language specialty. Get information on a variety of topics to help you sell your home, including getting ready to sell, increasing the value of your home, listing your home, and closing the sale. 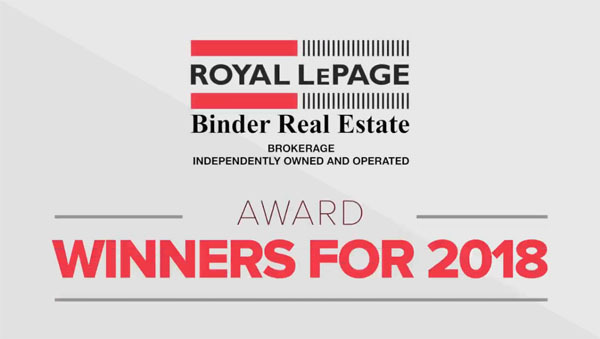 Speak to Royal LePage Binder Real Estate about selling your home by email, by phone, or at any of our seven convenient office locations throughout Windsor and Essex County.